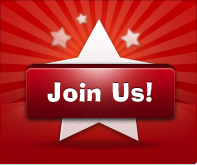 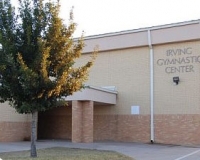 or schedules at IGA, call us at 972-251-5555. 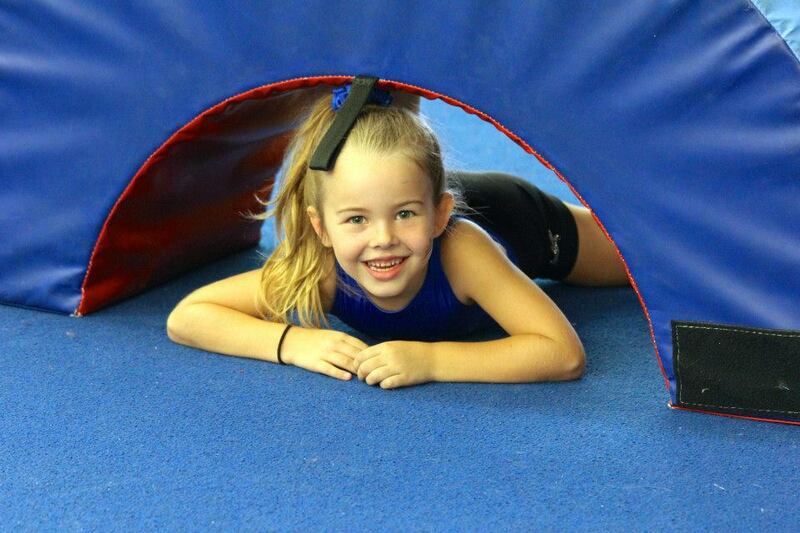 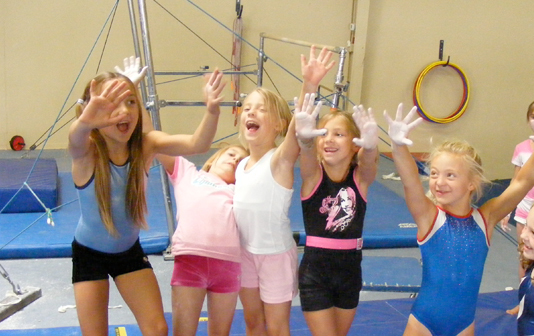 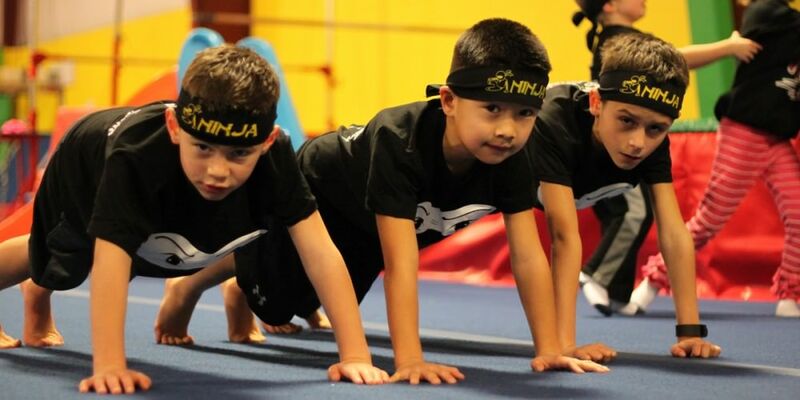 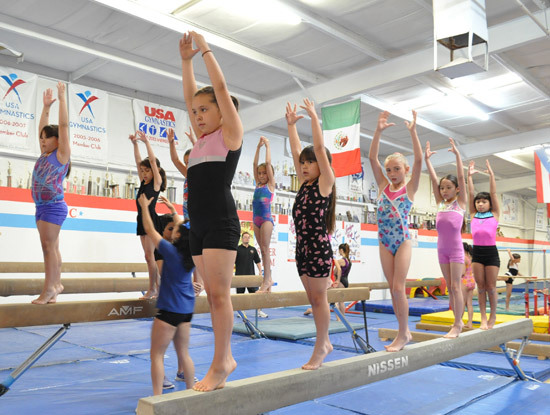 Irving gymnastics offers a safe and unique environment where children of all ages are given the opportunity to succeed. 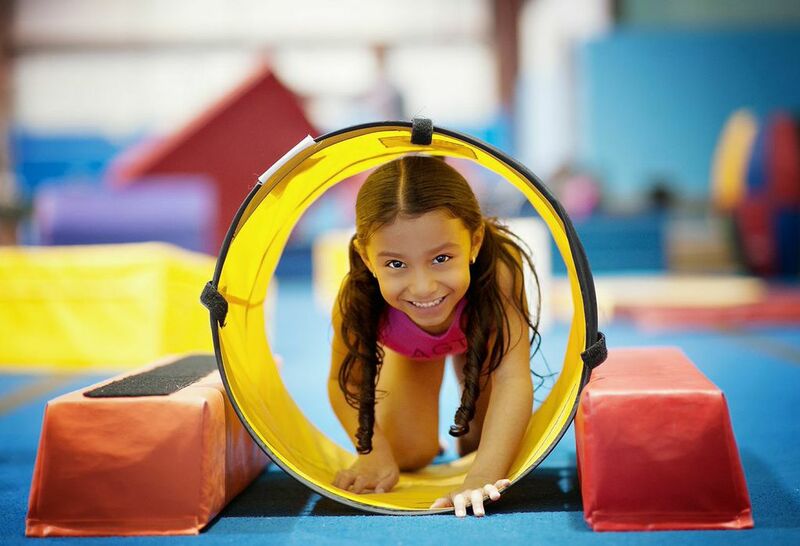 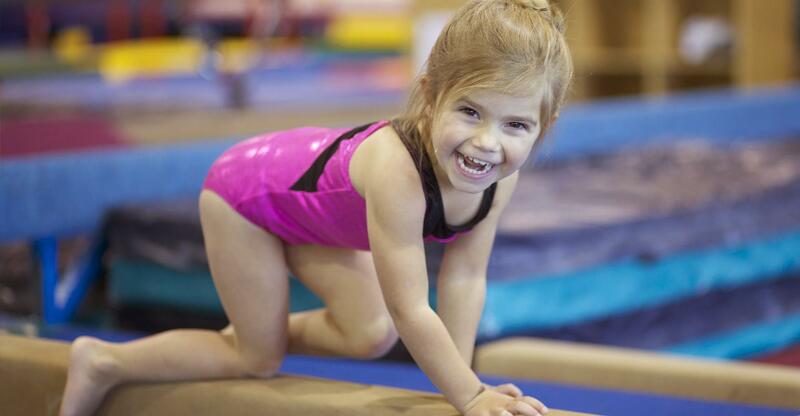 Our gymnastics program, from recreational to competitive, promotes physical fitness, strength, agility, and helps each child build the skills and self-confidence to be successful in gymnastics and in life.